Click on the banner above to go to the Calvin Coolidge homepage at the University of Virginia's Miller Center. 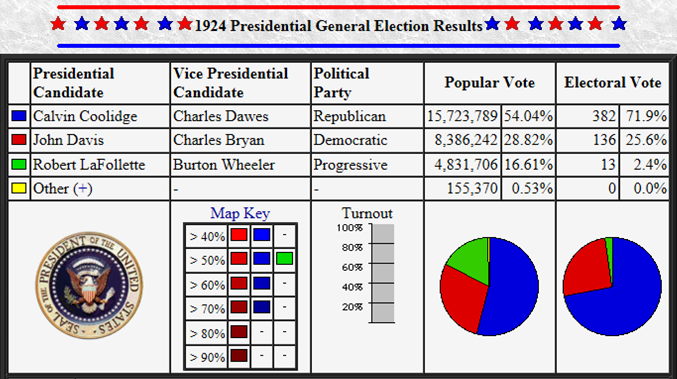 Click on the buttons below for in-depth information about Coolidge's Presidency. Coolidge is the only President born on Independence Day. 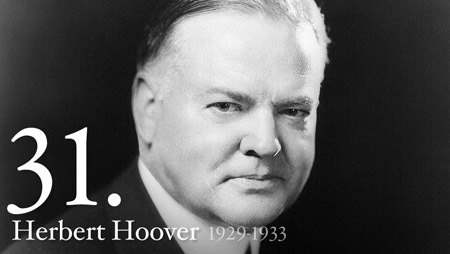 He was born on July 4, 1872. 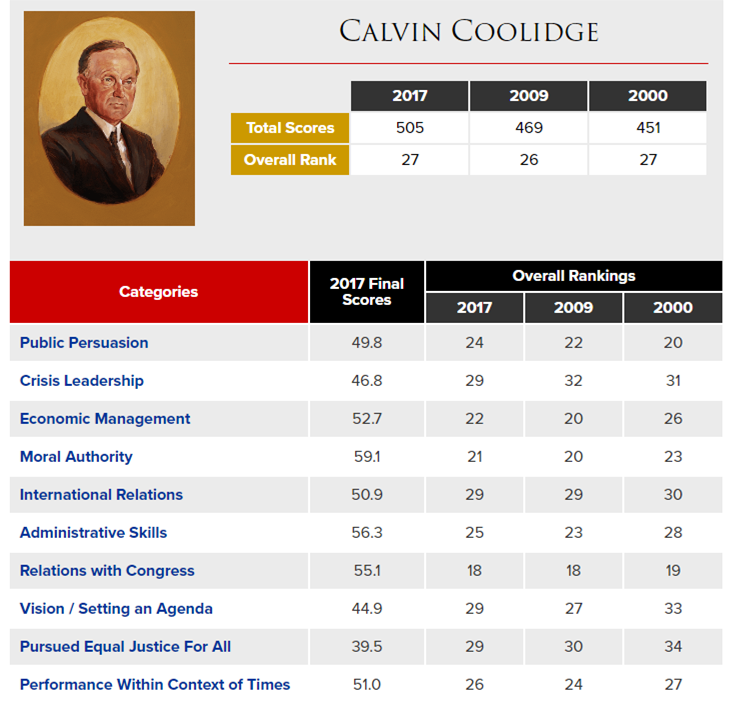 Coolidge was elected to the Massachusetts House of Representatives, elected as Mayor of Northampton, elected to the Massachusetts Senate, and the won re-election as U.S. President in 1924. 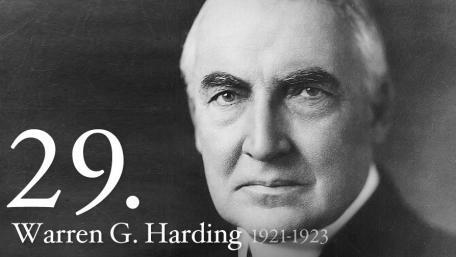 (He became President in 1923 because he was Vice President when Warren G. Harding died in office. 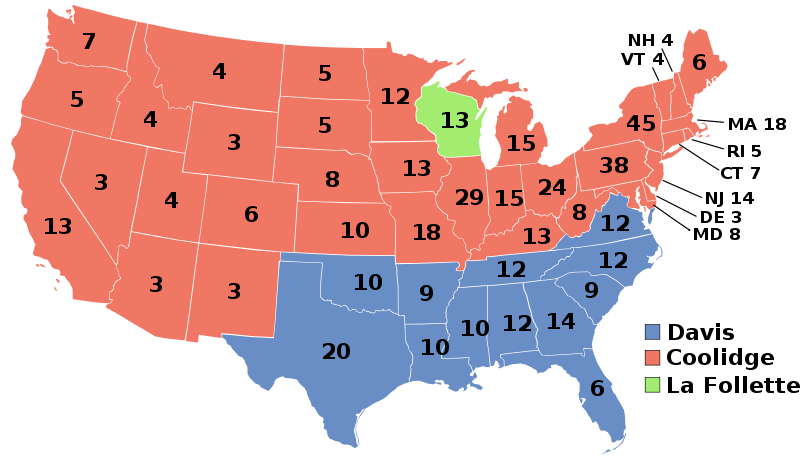 He chose not to run for a second term in 1928.) Interestingly enough, the only defeat of his entire political career was when he was defeated to win a seat... on the Northampton School Board. In 1925, Coolidge became the first President to be sworn in by a former President, U.S. Supreme Court Chief Justice William Howard Taft. His father, a justice of the peace and a notary, assisted in the swearing in... which took place at 2:47am. Afterwards, Coolidge went back to sleep. 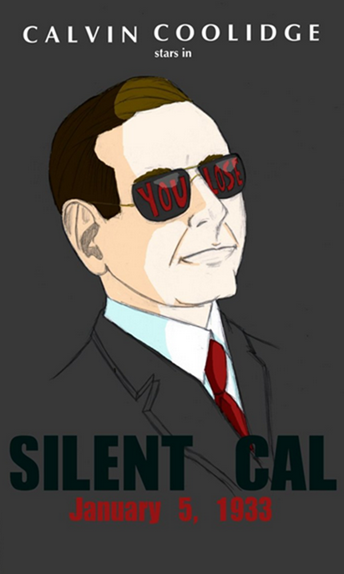 It was during his time as Vice President that Coolidge earned the nickname "Silent Cal". Though he was known for being an eloquent public speaker, in private he was withdrawn and quiet, typically deferring to his wife, Grace, who was equally known for her outgoing personality. His tendency to withdraw from social situations intensified after the death of his son in 1924. Also contributing to Coolidge's reluctance to speak was his fear of screwing up. In his autobiography, Coolidge noted, "The words of a President have an enormous weight and ought not to be used indiscriminately." He often said, "If you don't say anything, you won't be called upon to repeat it." As though he wasn't quiet enough, whenever Coolidge was having a private conversation with his family... they would all "speak" in sign language. Coolidge was an animal lover and had many pets in the White House. 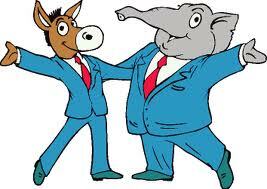 Aside from numerous cats and dogs, he also had a donkey named Ebenezer, a goose that had once starred in a Broadway play, and a raccoon named Rebecca, who often sat on his shoulder as he walked around the White House. His dog's drinking bowl was kept in the White House's State Dining Room. Every day, Coolidge rode an electronic horse that he installed in the White House. While Governor of Massachusetts, Coolidge was once punched in the eye by the Mayor of Boston. While President, Coolidge would not use a telephone... because he refused. Coolidge's wife, Grace, once recounted that a young woman sitting next to Coolidge at a dinner party confided to him that she had bet she could get at least three words of conversation out of him. Without looking at her, Coolidge quietly said, "You lose." Due to chronic stomach pains, Coolidge averaged 10-11 hours of sleep a night... and took afternoon naps that lasted from two to four hours. He insisted that his sleep habits were a positive for the U.S. - if he was asleep, he couldn't mess anything up - and often woke up and asked an aide, "Is the country still here?" One evening, Coolidge attended the theater to see the Marx Brothers perform Animal Crackers. Upon noticing Coolidge in the audience, Groucho Marx yelled to him, "Isn't it past your bedtime, Calvin?" During the 1924 campaign in which Coolidge won a Presidential term of his own, he answered questions for reporters who had been pleading for a question-and-answer session. One reporter asked, "Have you any statement on the campaign?" Coolidge said, "No." Another reporter asked, "Can you tell us something about the world situation?" Coolidge said, "No." Another reporter then shouted, "Any information about Prohibition?" Coolidge said, "No." Knowing that they weren't going to get anything new from Coolidge, the reporters began to disperse. As they walked away, Coolidge retorted, "Now, remember... don't quote me." On January 5, 1933, Coolidge quietly worked on a jigsaw puzzle of George Washington in an upstairs bedroom of their house in Northampton, Massachusetts. His wife, Grace, went into town to do some shopping at about noon, but when she came home about an hour later, she found Coolidge sprawled on the floor, dead of a heart attack. Fittingly, Coolidge's last words went unrecorded... and his Last Will and Testament was a total of just 23 words in length. Still, perhaps the most appropriate tribute to Coolidge may have come from The New Yorker's reporter Dorothy Parker. 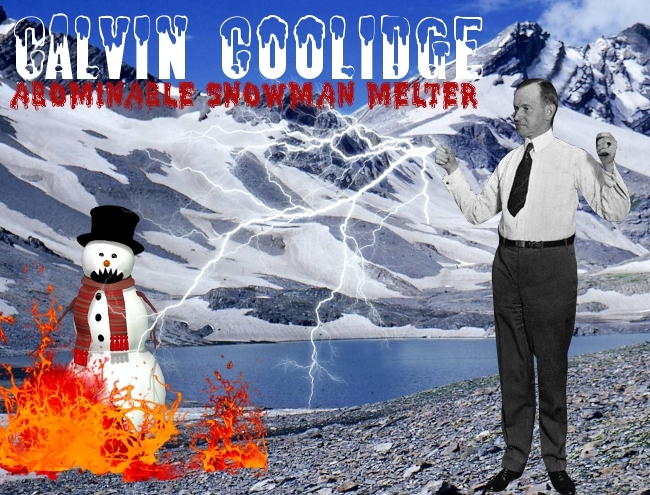 When told that Coolidge was dead, Parker said, "How can they tell?"